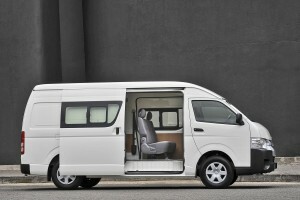 / New Look Quantum Means Business! 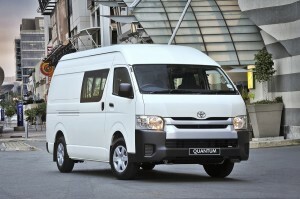 New Look Quantum Means Business! 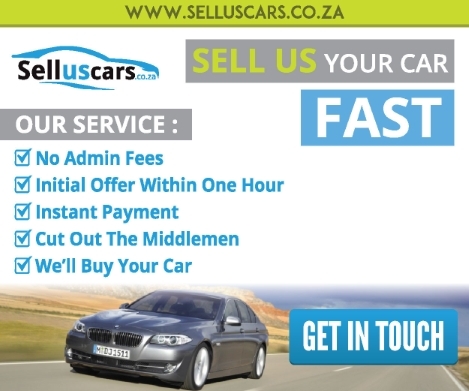 Available in three body styles (panelvan, crew cab and bus), three wheelbases (Standard, Long and Super Long), three roof heights (low, medium and high) and two body widths – Narrow and Wide. It also comes with a choice of engines - the 2.7-liter VVTi gasoline or the super-efficient 2.5 turbo-diesel. 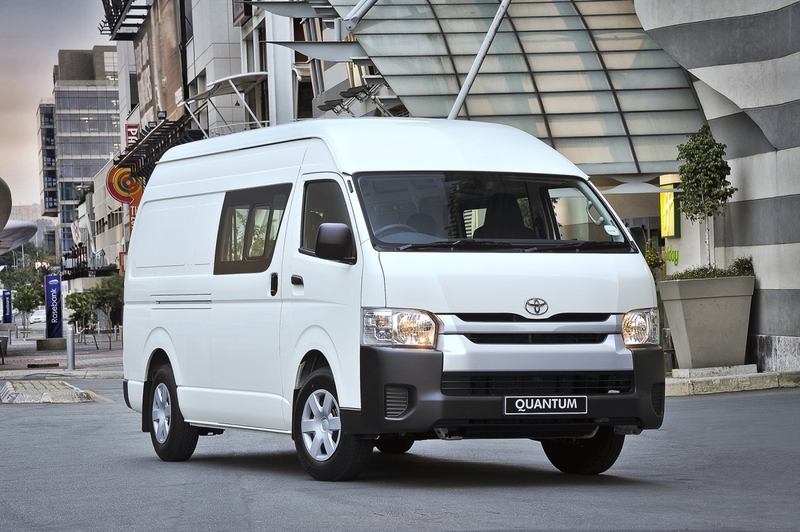 The Quantum’s visage looks more robust with newly designed headlamps incorporating radiator grille openings that are larger and adopt Toyota's trademark trapezoidal shape. 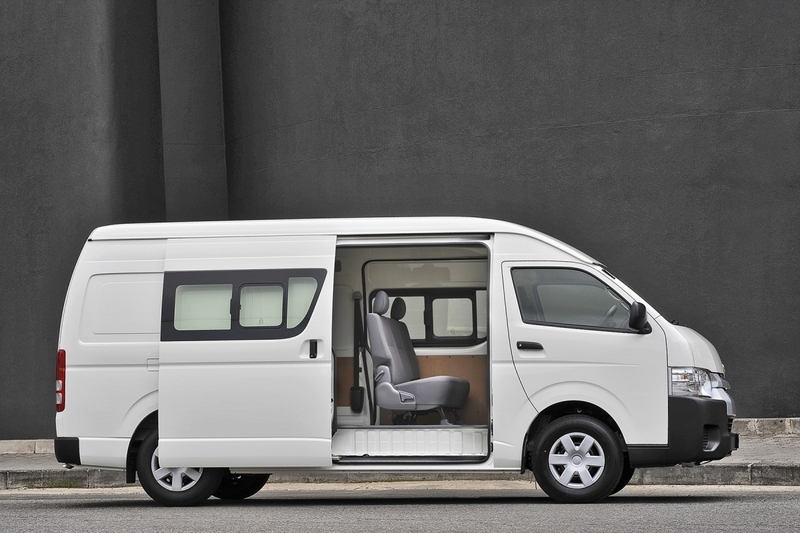 The new front bumper has sharper edges that add to the visual strength while the corners have been pulled back slightly to emphasise the more dynamic face. At the back changes are a tad more subtle – there are new tail light clusters and the tailgate’s exterior handle has been repositioned for enhanced ergonomic efficiency. 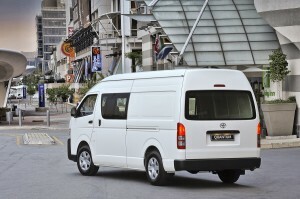 An all-new addition to the Quantum range is the Crew Cab. 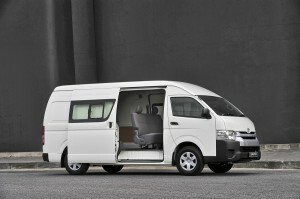 This multi-tasker is based on the Super Long wheelbase, wide-body, high-roof variant and is available in either petrol or diesel. 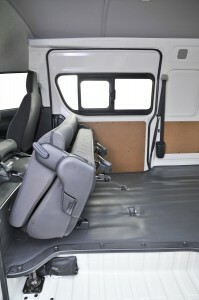 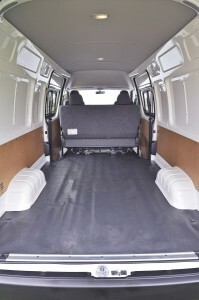 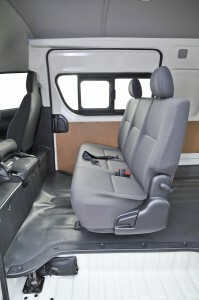 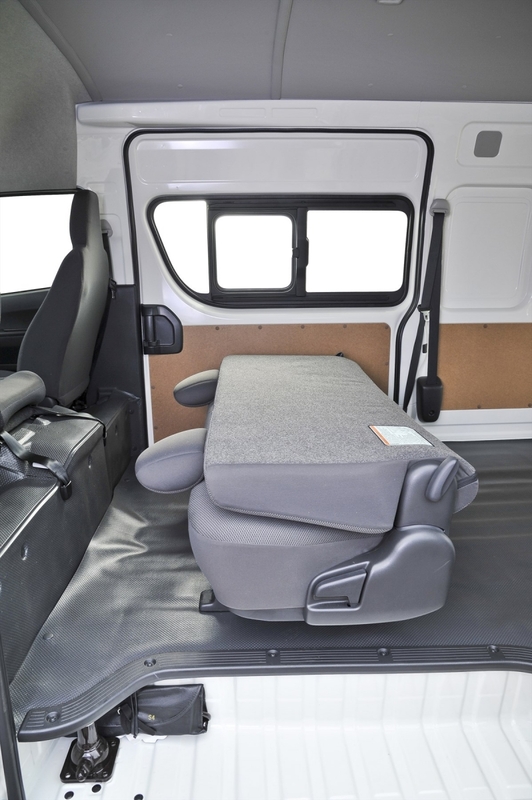 Of course its raison d'etre is the second row of seating which allows ample space for six people as well as all their gear thanks to the extra-long loadbox. Twin sliding side doors with windows provide airy access to the rear and flexible seating means that the rear pews can be folded up or completely removed to accommodate extra cargo. 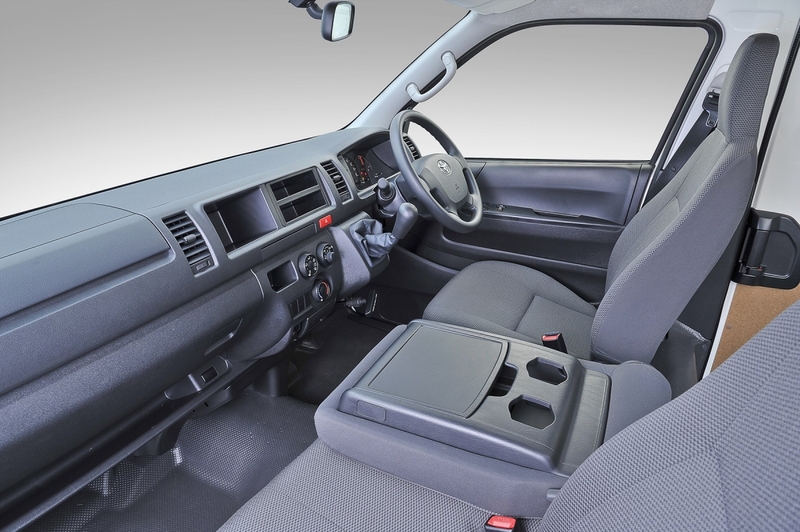 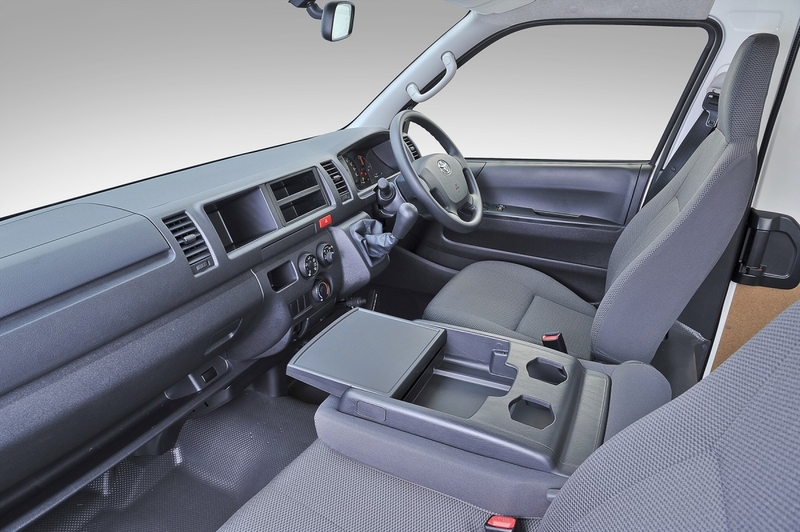 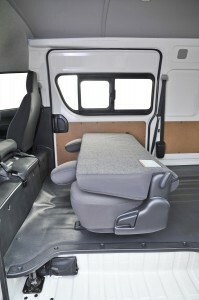 Another nifty feature is the middle front seat – when not in use the backrest can be folded forward to provide a convenient table with additional cupholders. 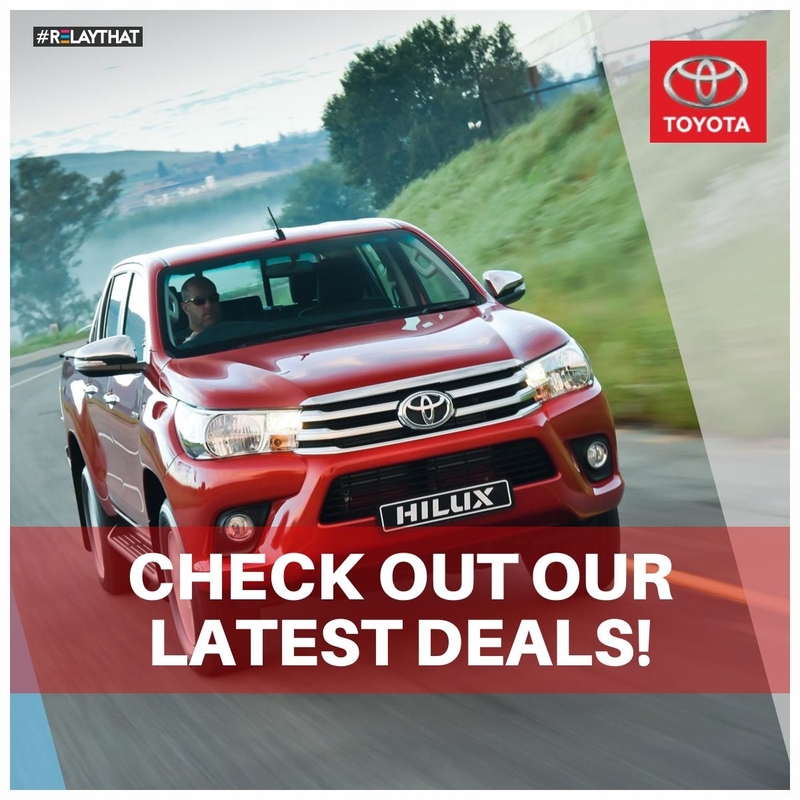 According to Glenn Crompton, Vice President of Marketing for Toyota South Africa Motors, the Quantum’s appeal is clear: “The Toyota Quantum enjoys a legendary reputation for quality, durability, reliability and class-leading cost of ownership, underpinned by high residual values. 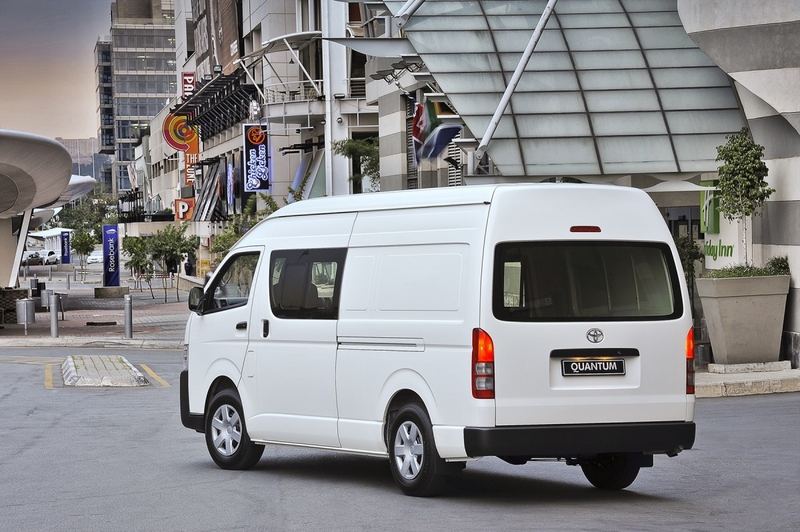 The new Quantum Bus, Panel Van and Crew Cab range benefit from a three year/100,000km warranty and come with a standard five-year/ 90 000 km service plan. 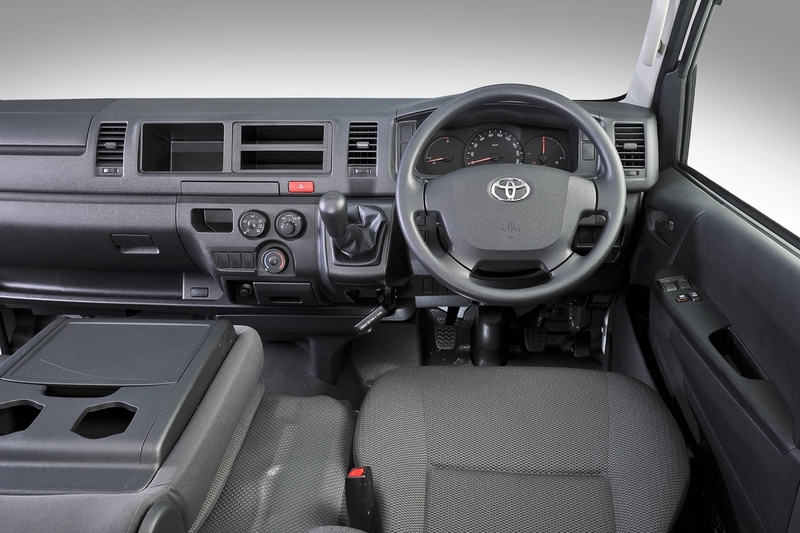 The new models are also supported by the ToyotaCare Roadside Assistance Programme which entitles customers to 24-hour roadside assistance, ensuring ultimate peace-of-mind motoring.